Do You Have a Document Shredding Policy? You Need One! 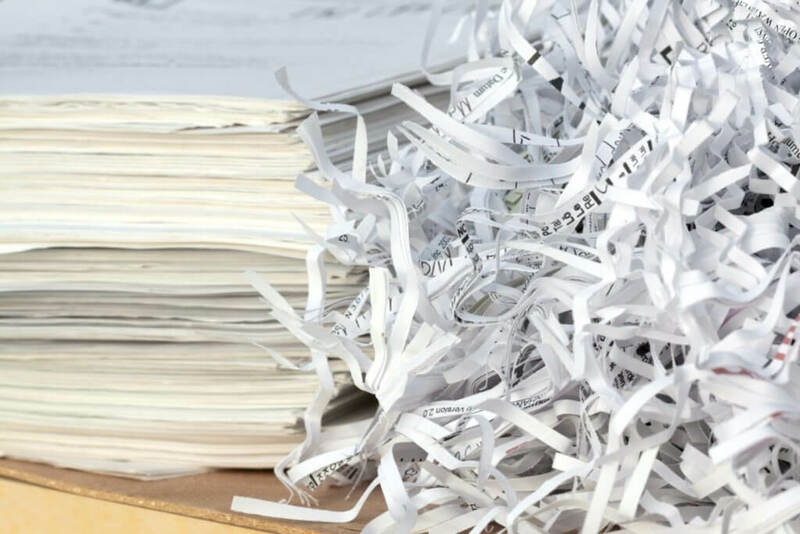 When creating your firms document destruction policy, one of the most important considerations is which shredding company you are going to use. For any industry, document destruction is all about the prevention of a data breach and the protection of the private information breaches of your business, customers and employees. The shredding company you choose should not only provide you with the highest level of professionalism and security but also assist you with the creation of your information destruction policy. Privacy laws require you have a written document shredding program. Not only does it need to be written but each of your employees need to be given a copy and trained on the policy. They must also sign an acknowledgement that you keep on file. The policy also needs to be reviewed by your staff once a year or whenever there is a change to the policy whichever is sooner. If you are consistently disposing of business records a scheduled document destruction service is what you need. Your vendor will provide secure containers that will be strategically placed throughout your office to conveniently deposit files in to be destroyed. Whole files including staples, paperclips, rubber bands can be easily dropped into a collection container the way they are without any additional preparation. The containers remain locked so that unauthorized access or retrieval isn’t possible. Depending on your business needs, the security containers can be emptied on an ongoing schedule such as daily, weekly, biweekly, monthly, or quarterly. A one-time purge shredding service is professional destruction service only when you need it. For businesses that only need destruction services on an as needed basis, one time purge shredding is ideal. It’s also great for file purges with an office relocation, file room clean-outs or annual file purge of business records that have exceed their retention requirements. Paper documents aren’t the only type of media that requires secure destruction. Computer tapes, hard drives, USB drives, CDs and DVDs also contain sensitive information that require they be destroyed properly. To rendering all data permanently irrecoverable all electronic media needs to be physically destroyed. 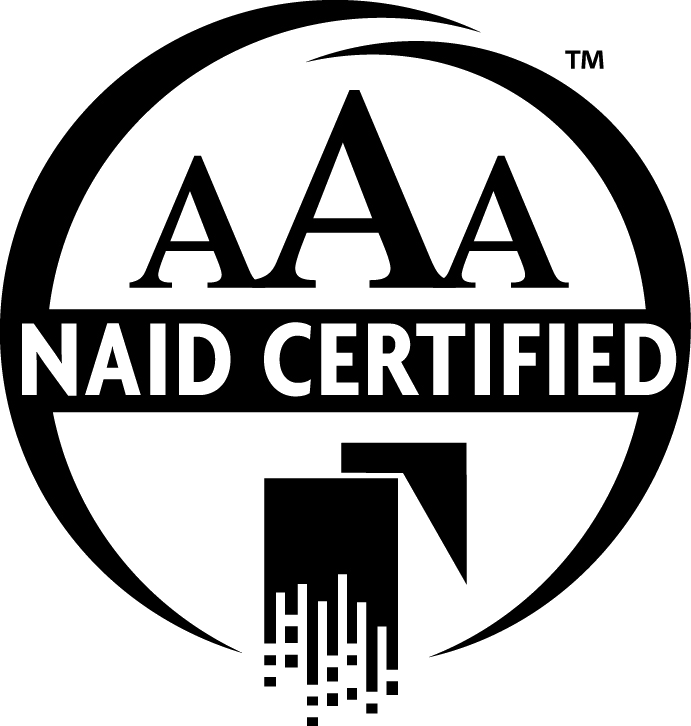 You should only consider shredding companies that are AAA NAID Certified. NAID stands for the National Association of Information Destruction which set the standards and conducts independent auditing of compliance with their high standards for security and professionalism. Thees standards include everything from employee background checks and drug screening to shred size and equipment capabilities. Does the company provide on-site or off-site shredding? The answer to this question will determine if you need to either make sure the proper equipment is available for on-site destruction, where the entire process takes place on your property, or if you need to take extra steps to make sure the whole process is fully secure in the off-site process at the vendor’s facility. On-site shredding offers the most security and convenience. What type of equipment does the shredding service use? Cross-Cut – This is when the paper goes through a number of blades that cut the paper in multiple directions. Pierce & Tear – This is blades that use tremendous force that slice and tear the paper into pieces. Note: Never accept strip shredders that just cut your paper into strips. It is easy to put that paper back together. Make Sure They are Insured! Reputable companies will have a number of insurance policies that protect you when they are providing services. They will have vehicle insurance, general liability insurance, an umbrella policy, workers compensation, Errors and Omissions and a crime policy. Get a copy of their insurance certificate and have your insurance professional review it. How is the customer service? Is their staff helpful and eager to answer your questions and explain their services? Is their pricing fair and upfront? Do they show up on time and when they say they will or do they call if for some reason they can’t make it and reschedule right away? Is their service staff always helpful and make shredding easy for you? 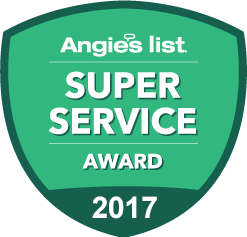 Having excellent customer service from start to finish and reasonable pricing should be the norm. Time Shred Services is a local onsite shredding service that provides document destruction to the businesses and residents located in Manhattan, Brooklyn, Bronx, Staten Island, Queens, Nassau County, Suffolk County, Westchester and New Jersey. For more information give us a call or visit www.timeshred.com.